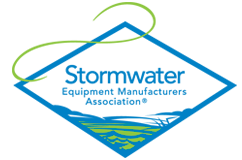 The Stormwater Equipment Manufacturers Association (SWEMA) believes that maintenance is critical to proper functioning of all BMPs. Based upon field observations of the maintenance members of SWEMA more than 50 percent of all installed BMPs have never been maintained. With the increased focus on keeping watersheds clean, maintenance of these important systems cannot be ignored. 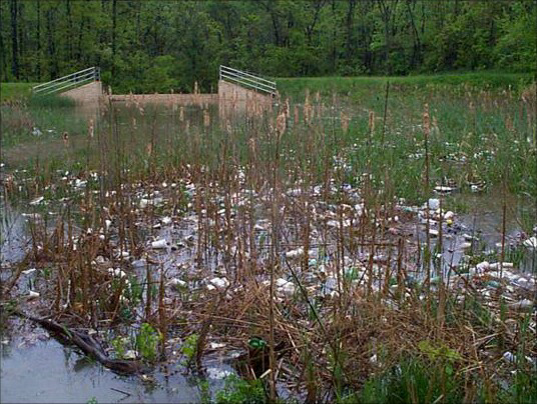 Further the United States Environmental Protection Agency has begun to audit and fine municipalities for non-compliance. 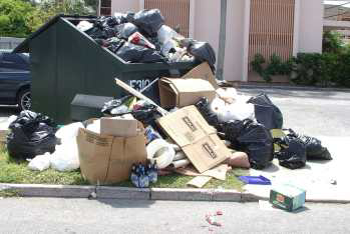 Would you buy a dumpster, never empty it and call your operation "clean?" Probably not but we do it every day and call it "Good Water Quality"!